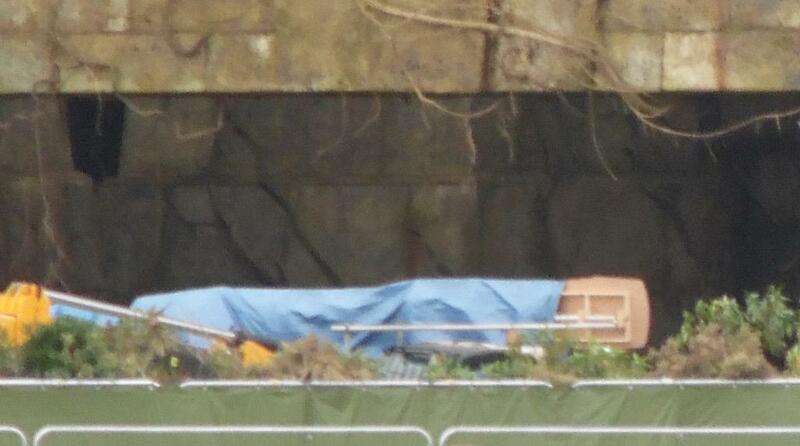 Star Wars Rogue One Update: Cardington Shed Set Photos Today! Shoot at Cardington begins this week. Airfield shoot has wrapped, but likely to return late September after location shoots out in U.K. I love the smell of Star Wars production updates in the morning!